Taking the English Palladian country house and estates as the subject, t-sa forum 2017 examined how Palladio’s works have been translated in England through changes in geography, political environment and time, to raise the question of whether this architectural language is relevant today. The investigation focused on the design and language of small parkland structures within a historic setting in an English country estate; structures for wild swimming, bridges, follies, boathouses and bird hides were designed. 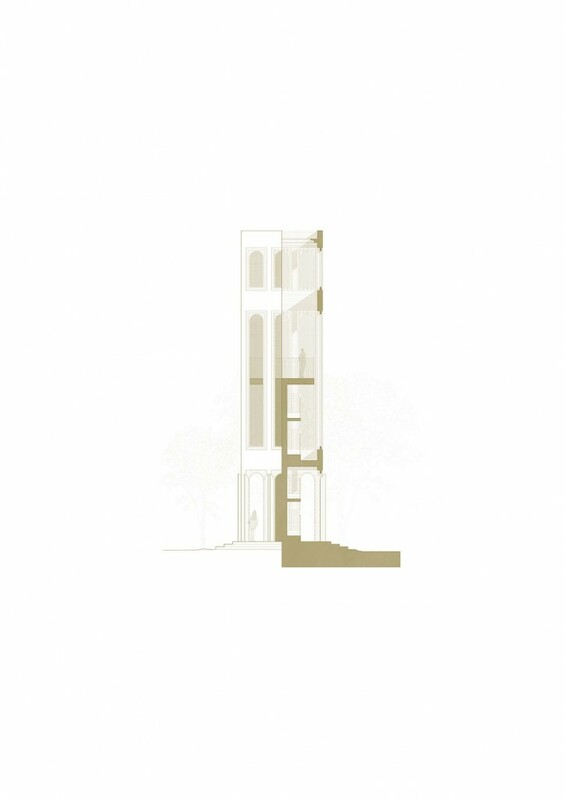 The research was carried out through photography, text and drawings in the style of Andrea Palladio to represent students surveys, research and proposals.